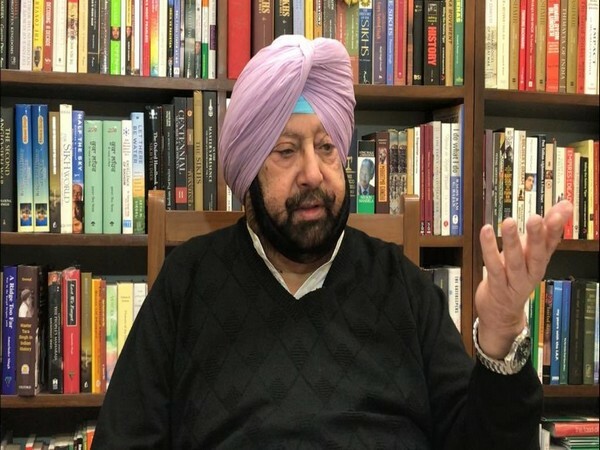 Chandigarh (Punjab) [India], Apr 14 (ANI): Punjab Chief Minister Captain Amarinder Singh on Sunday lashed out at Prime Minister Narendra Modi for allegedly playing "dirty politics" over the commemoration of Jallianwala Bagh massacre. Chandigarh (Punjab) [India], March 15 (ANI): Punjab Chief Minister Captain Amarinder Singh on Friday expressed disappointment at Pakistan’s response to the issues raised by India during the first meeting on the Kartarpur Corridor. Chandigarh (Punjab) [India], Mar 12 (ANI): Former Prime Minister Manmohan Singh was never in the reckoning for Amritsar parliamentary constituency as he had made it clear that he was not interested in contesting elections, said Punjab Chief Minister Captain Amarinder Singh on Tuesday. Chandigarh (Punjab) [India], Mar 12 (ANI): Punjab Chief Minister Captain Amarinder Singh on Tuesday ruled out an alliance with the Aam Aadmi Party (AAP) in Punjab for the forthcoming Lok Sabha elections, asserting that the Congress will go solo in the polls. 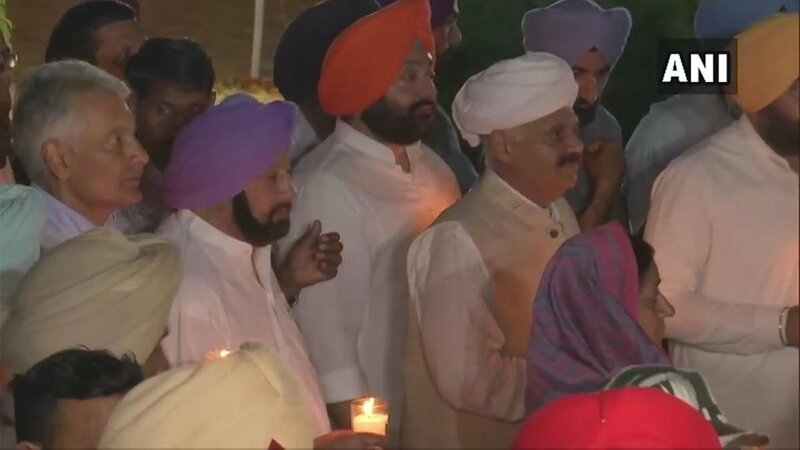 Chandigarh [India], Mar 2 (ANI): The Punjab cabinet on Saturday approved Rs 10,000 per month pension for the bereaved parents of CRPF constable Kulwinder Singh who lost his life in last month's Pulwama terror attack. Gurdaspur (Punjab) [India], March 1 (ANI): Punjab Chief Minister Captain Amarinder Singh on Friday urged Pakistan to admit to, and release the Prisoners of War (POWs) still in its captivity from the 1971 war. Chandigarh, (Punjab), [India], Feb 25 (ANI): Family members of the victims of Jhola Phatak train tragedy protested against alleged betrayal by the Punjab government here on Monday. 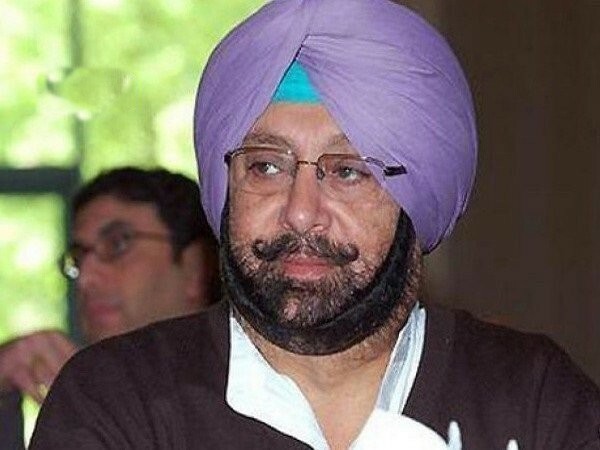 Chandigarh (Punjab), [India], Feb 15 (ANI): Punjab Chief Minister Captain Amarinder Singh, on Friday, announced ex- gratia of Rs 12 lakh and a government job to the kin of CRPF jawans, who hailed from the state, killed in Pulwama terror attack.